Million Live and SideM anime not out of the question. 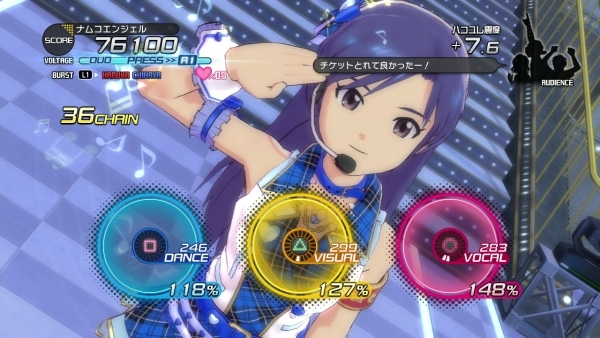 The next Idolmaster game was announced for PlayStation 4 two years ago, but only begun development about half a year ago. During an interview with Famitsu this week, series producer Youzou Sakagami provides an update on the PlayStation 4 title, as well as other Idolmaster developments. With Cinderella Girls now animated, can we expect more developments like this moving forward? What’s going on with the console games?